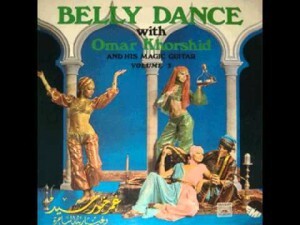 To be fair, I don’t know much about this great up-beat track from Egypt and I rely on information from the amazing Radio Diffusion blog. 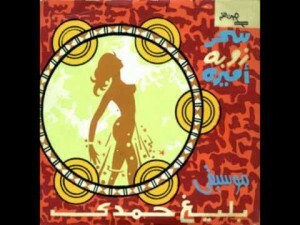 Mounir Mourad‘s track appears on the soundtrack of the Egyptian movie Mouled ya donia from 1975 and was produced by one my favorite musicians, composers and producers from Egypt, Baligh Hamdi. 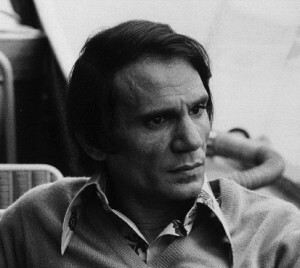 Mounir Mourad was a known actor singer and worked with national superstars Shadia and Abdel Halim Hafez and died in 1981. I can’t find a proper release or re-release at all.